The original 3Deep inspired a wave of imitators. Have any of them taken the throne, or is the 3Deep still king of the fairway drivers? Find out in this review. 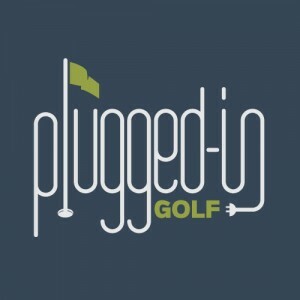 PluggedInGolf.com told you about the new Cleveland 588 drivers, but now we’re ready to show you the 588 fairway wood. 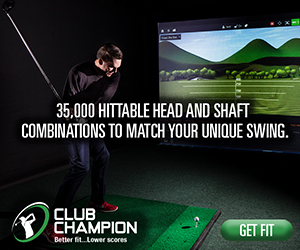 See what Bill thinks of the newest Cleveland fairway wood for 2014. Surprise, the new Ping i25 continues the evolution of great fairway woods from one of the best known names in golf. Bill takes a minute to let you know why this is a club that’s worth looking at. Callaway had a hit with the X Hot fairway woods in 2013. Now they’re back with the X2 Hot Pro fairway woods in 2014. Read Bill’s review to see why you should check them out. 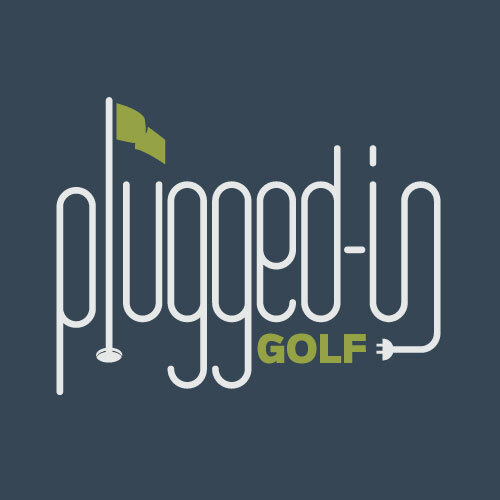 Plugged In Golf’s own “Lefty,” Andrew Jesernig, tells you all about the Ping G25 fairway woods and whether or not you should try them out. Nike follows up one of its most successful fairway woods ever with the Nike Covert 2.0. Read our review to see what Plugged In Golf thinks of the next generation in Covert fairway woods. As if a new TaylorMade fairway wood wasn’t exciting enough, we added a Carly Rae Jepsen reference. How? Click this and find out. Lots of people love hitting 3W off the tee, but most 3W’s aren’t really built for that shot. This one is. Read this review to find out if you need a 3Deep in your bag.